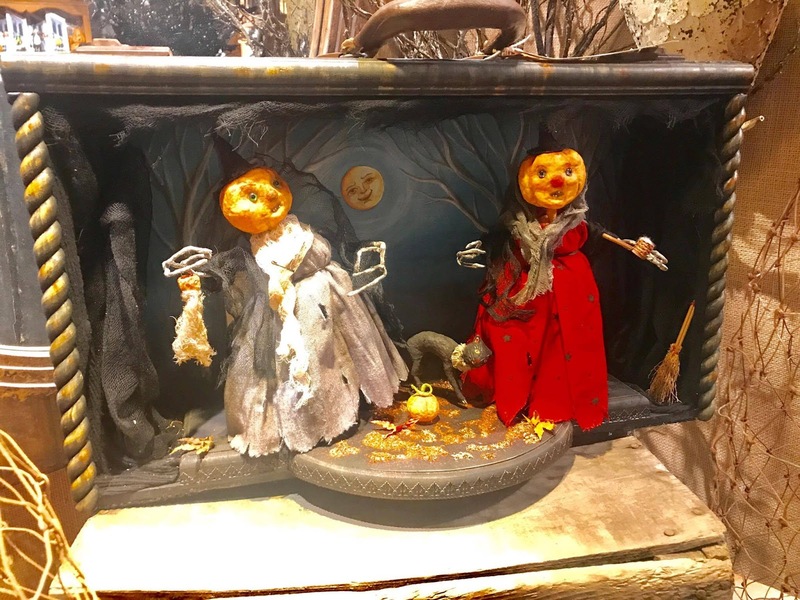 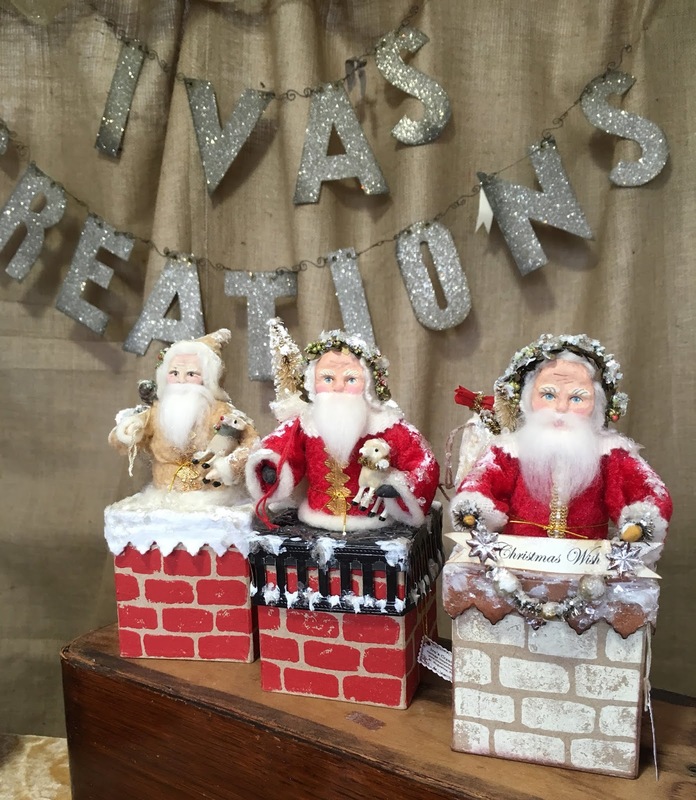 Iva Wilcox creates an eclectic mix of spun cotton and paper mache folk art inspired by vintage images of Christmas and Halloween. 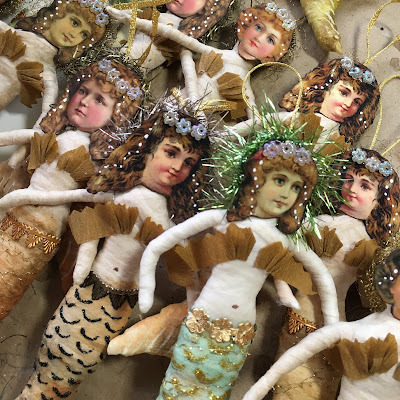 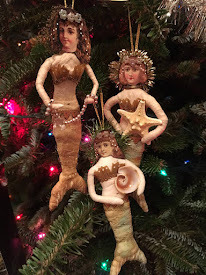 She works from her Saint Augustine, FL, studio and offers a limited number of pieces throughout the year in her Etsy shop. 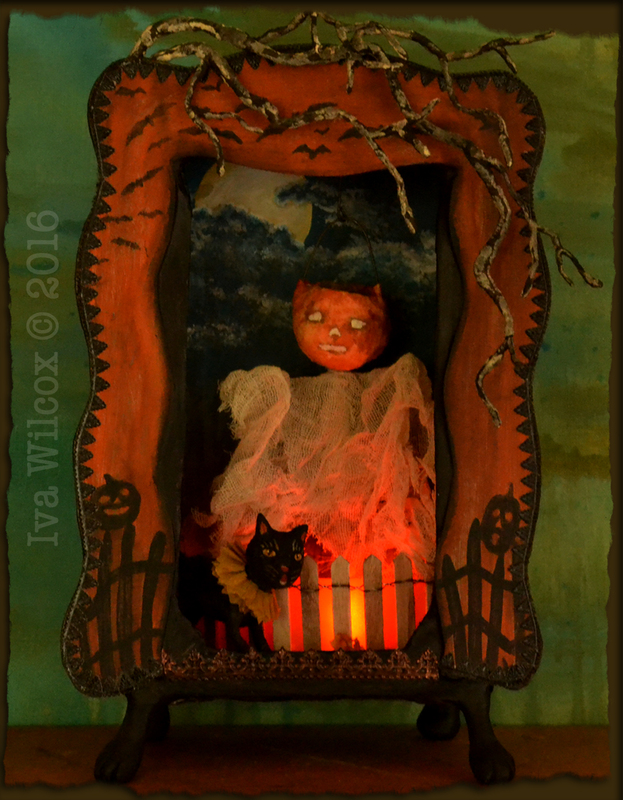 She offers her art for sale in person at two Halloween Folk Art shows in the fall: Spirits in Sanford, Sanford, FL and All Hallows Art Fest, Petaluma, CA. 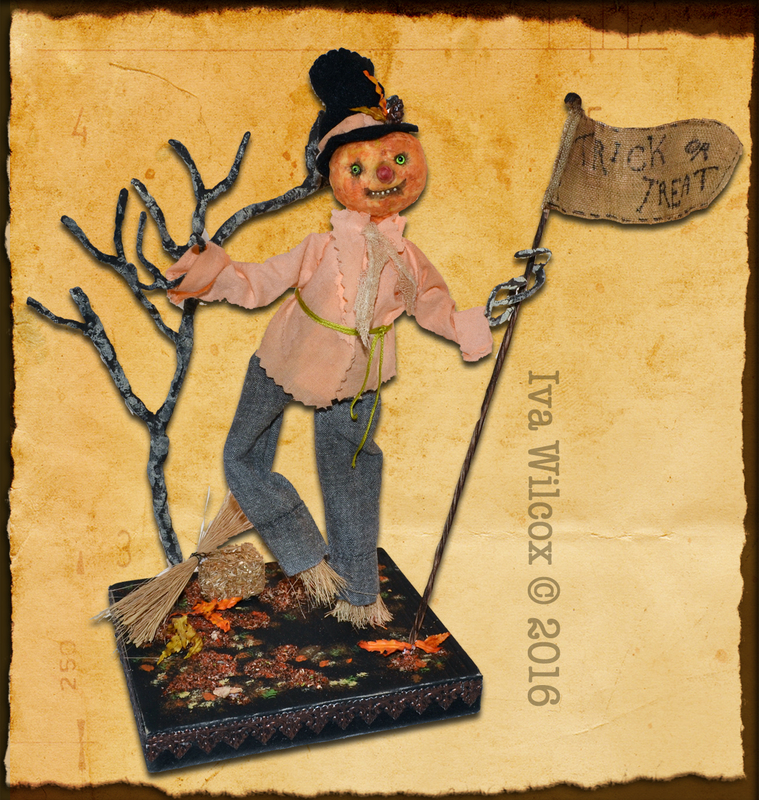 You will also find her work at Roger's Gardens, in Orange County, Calif., during their Halloween Boutique. Commissions and wholesale inquires are welcome. 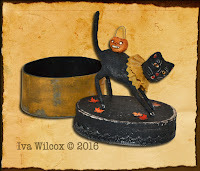 To learn more about Iva Wilcox, please see the tabs above with links for more information.